I picked up this brush from the dollar tree to try out with my face scrub. This is a plastic brush with synthetic bristles. The bristles are synthetic and quite stiff so one thing to keep in mind when using it is to not scrub hard. Very, and I mean very gentle strokes are required in order to not scratch up your face. 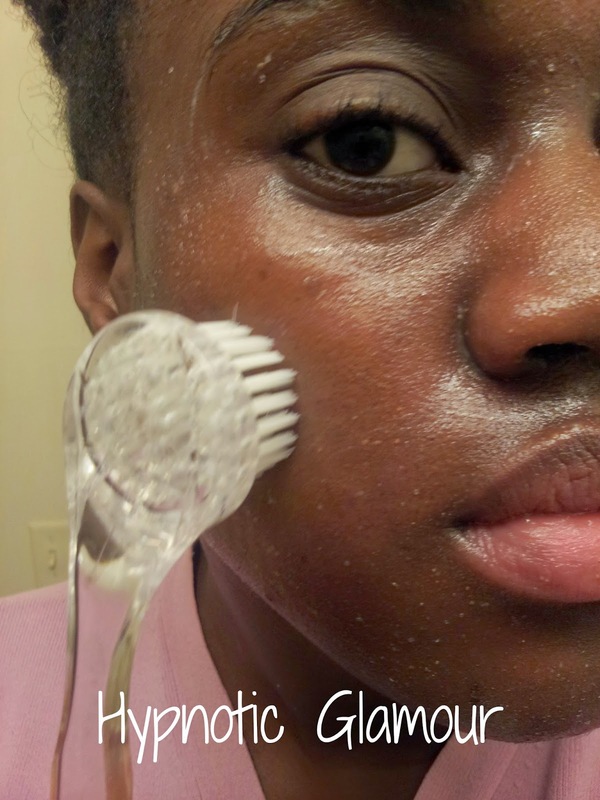 EDIT: After testing the brush out on my face alone, without my face scrub, I discovered that it's the Equate scrub that requires using little pressure with this brush, NOT the brush! It felt perfectly fine when used alone. I've used this brush a couple of different ways. 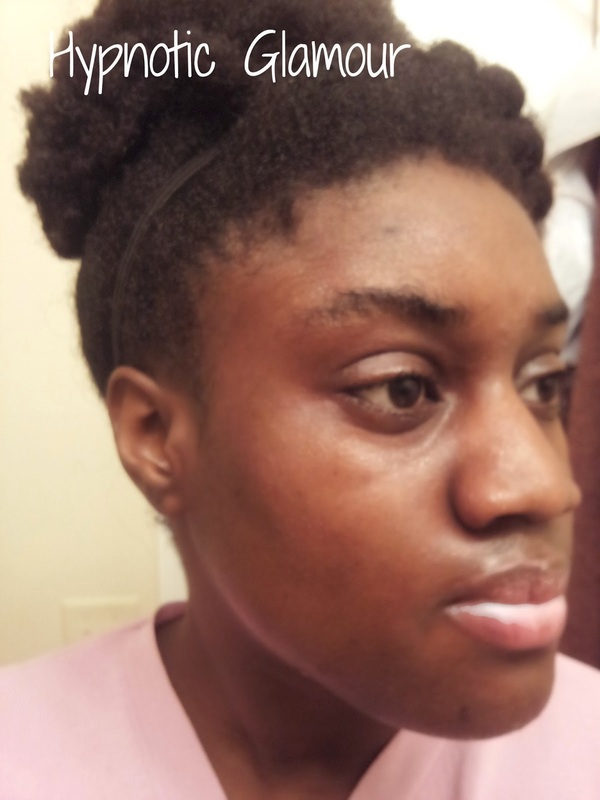 The first was to apply my facial scrub to my face, then gently massage with the brush. 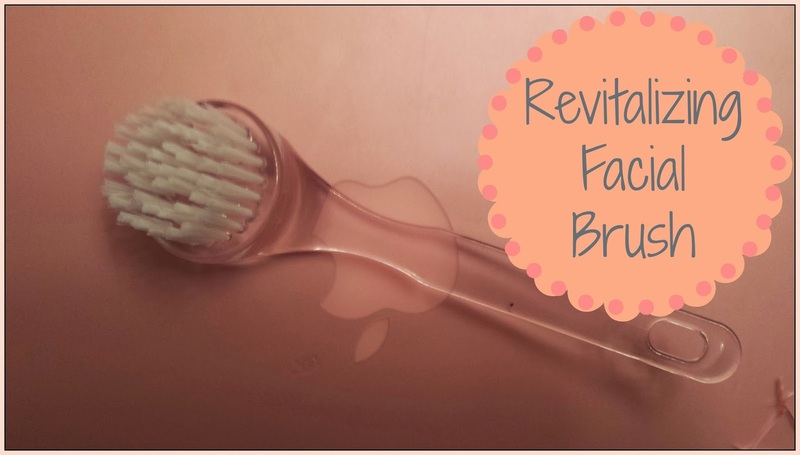 The second way is to apply the facial scrub to the dampened brush bristles. I prefer to put the scrub on my face first. FINAL THOUGHT: Overall, I feel like the tips of my fingers do a better job as I can control how much pressure I'm using much better and it's much gentler. 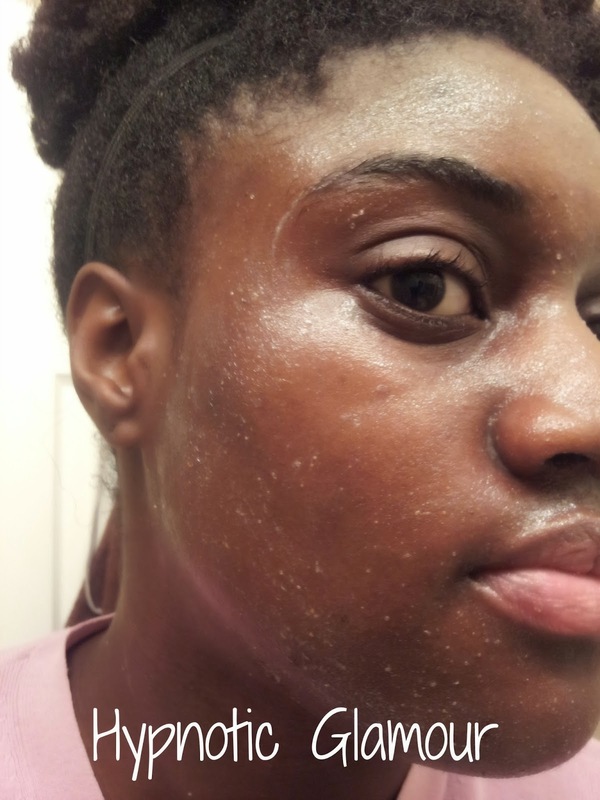 One of the reason for this could be because the Equate facial scrub is pretty harsh alone. STEP 2: I gently massage my facial scrub mix (Equate Apricot Scrub, EVCO, and Victoria's Secret Amber Romance Sugar Scrub) then massage in with the facial brush and let it sit while I shower. STEP 3: Thoroughly rinse my face with water. The result is baby smooth and soft skin, even before applying a moisturizer.